Dermatitis, or eczema, is a dermatological disorder of the superficial layers of the skin. Eczema is a subtype of dermatitis, but the two terms are often used interchangeably. Symptoms include dryness and rashes with at least one of the following: swelling/edema, redness, itching, crusting, flaking, blisters, oozing or bleeding. Areas where the rash has healed may discolor for a time. Other types of dermatitis are contact dermatitis, atopic dermatitis (typically referred to as eczema), Lichen Simplex Chronicus (or neurodermatitis), seborrheic dermatitis, and pompholyx eczema. Hard data on eczema prevalence is not available, but research has shown a substantial increase in cases in the latter half of the 20th Century. Research in the United Kingdom has shown that 1 in 9 have been diagnosed with eczema at some point during their lifetime. Western medical treatments often include immunomodulators or immunosupressants with the use of anti-itch drugs. These therapies have serious potential side effects and complications. Topical steroids may also be used, but have risks associated with them. Recent research has shown significant reductions in both itch and lesions following treatment with Chinese herbal medicine and acupuncture. Research presented at the the 2009 Annual Meeting of the American Academy of Allergy, Asthma & Immunology (AAAAI) in New York analyzed 14 patients with persistent atopic dermatitis who received Chinese herbal medicine and acupuncture. The study found a drastic reduction in symptoms within 2.5 to 3.5 months depending on the patient. The course of treatment differs for each individual, but results are often seen within a few months, even in cases of severe eczema. 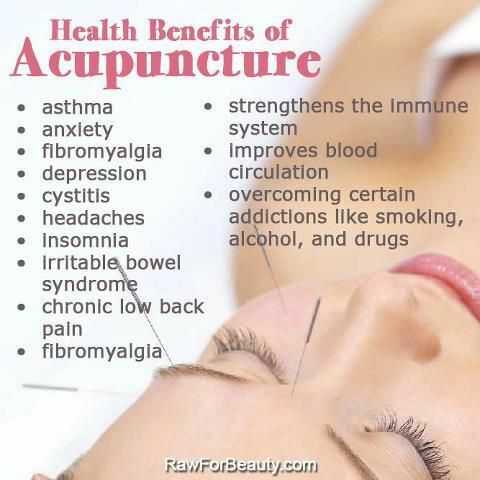 For more information, please visit www.dylansteinacupuncture.com. Why you need probiotics for a healthy gut biome?